Looking for Aquaman Colored Contacts? Superhero Aquaman light eye color are stunning! 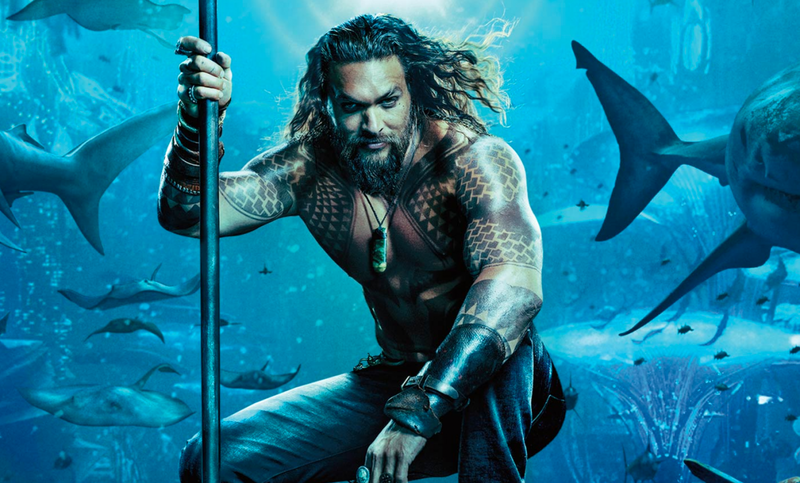 Jason Momoa playing the role of Aquaman with green eyes, we have green contacts that similar with Aquaman eyes for you to Cosplay! Below are the contacts that we suggest to cosplay this character if you want to. You can even considered to use White contacts for the cosplay purpose since the eye color of Aquaman is fairly light.